Time for a Little Spring Clean-Up! With temperatures warming up and a new season ahead of you, now’s the perfect time to do some spring cleaning. Sure, some literal deep cleaning is a good idea to keep your store looking its best, but there’s much more to it than that. In addition to the physical appearance of your store, what other areas of your business could use some freshening up? Start by looking at your operational policies and procedures. Look for anything that may need to be updated based on new compliance regulations and corporate guidelines. Then, evaluate how your training program aligns with your procedures. Employees should be re-trained on important issues regularly, and part of your spring cleaning strategy should include scheduling employee refresher training. Next, review the performance of your staff to identify employees ready for new challenges, as well as those who may need some extra help. Spring is in the air – take advantage of this time to make sure you’re prepared for the busy summer months. The Beverage Fountain is a busy self-service area that requires employees to be vigilant in cleaning and sanitizing. This module provides instruction for sanitizing fountain areas, cleaning nozzles and diffusers, and flushing and cleaning the tubes and ice machine. Employees learn that customer safety and the store’s reputation depend on their adherence to strict safety and sanitation procedures. It’s baseball season…the perfect time to train! Keep your employees on their toes by using the Ready Schedule feature to schedule and deliver customized refresher workshops. The Sunhawk Ready Schedule Training feature allows you to set up training for delivery throughout the year. This streamlined approach gives you time to focus on other things, knowing that your employees are getting the training they need, when they need it! Don’t forget to have your managers check the TRAC Calendar, so they are aware of when training events are coming up for their store team(s). Ongoing training at every level is a key component in any successful training program. 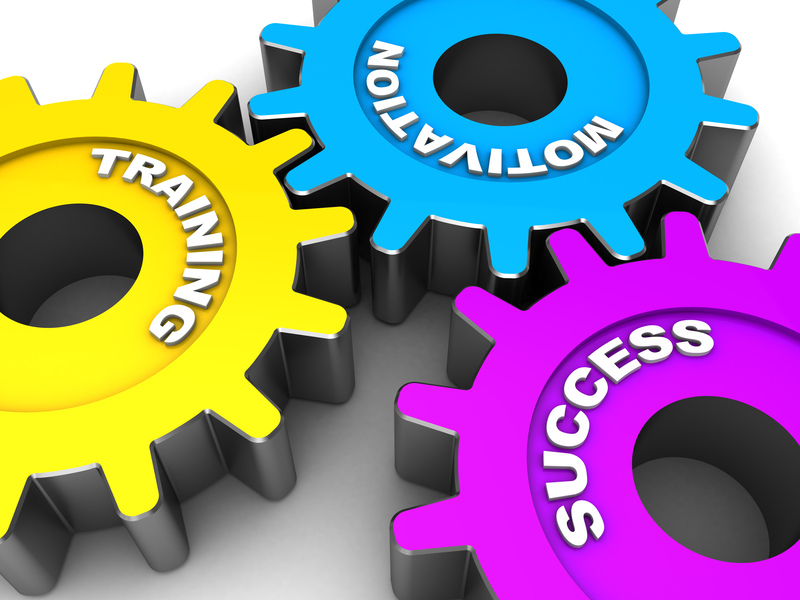 Keeping your managers and employees sharp will position your operation for continuing success. Contact the account management team if you would like more information on setting up and scheduling training workshops that will help improve your overall training process. Any successful training program is multi-faceted. In addition to your formal training program, short in-person training sessions with your team are critical to your team’s overall success. Whether you are following up on an online PCI compliance course, training on a new promotion, or giving a quick safety refresher course, having the team together gives you an opportunity to train, coach, and inform. From brief pre-shift meetings to longer in-depth training sessions, your primary role as the facilitator is to define objectives and present material in a way that ensures those objectives are met. How you do that — how you engage your trainees — determines whether your objectives find their way to the sales floor or stay in the meeting room. Use these facilitation tips to improve the success of your training sessions.